Pyrography pen tips get hot... real hot... even when they are not glowing cherry red.. they are hot. Inadvertently touching one that is turned on, can and will cause a severe burn. Pyrography tools are powered by electricity... either 240v or 110v into the transformer. Marginally less is fed to the pen, but care must be taken, not to accidentally touch the mains lead with the hot burning tip... a severe electrical shock is the result... it could even kill you. If children are going to use the burner, stay with them... teach them to be safe. Some natural woods give of toxic fumes, ask your supplier if the wood they sell is safe to burn on. 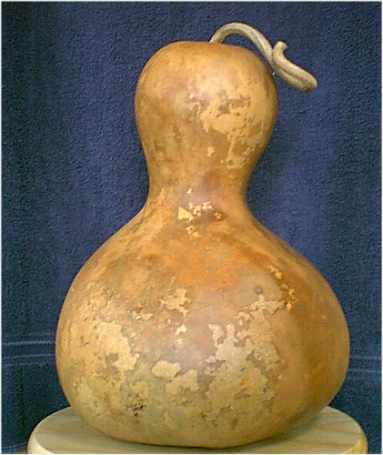 When gourds are purchased, they are usually already dried, but they have a skin layer over them that must be removed, before you can burn on them. There is some evidence, that the dust from this skin contains fungal spores, that should not be inhaled over long periods. The best way to both skin and sand a gourd and avoid the dust, is to sand them wet. Use an old wash tub or discarded baby bath. 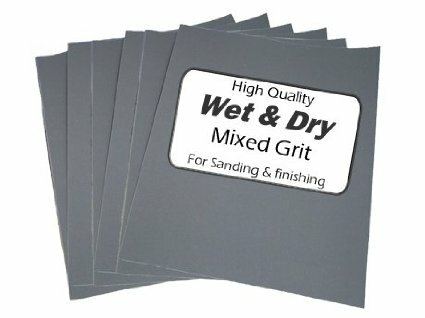 The sand paper to use is called wet and dry sanding paper... it's the type used by car repairers. It usually comes in a pack of several grades... from coarse to fine... start with the coarse, end with the fine. No matter which surface you are burning on, there will be some smoke and/or fumes released as you burn. Place an electric fan close to where you are working... face it away from you and it will draw the fumes and smoke away from your face. Open a window as well to kept the air in the room circulating. 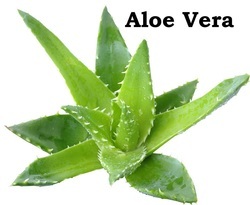 I keep a small Aloe Vera plant close by for such occasions... snap a piece off and rub the juice on the burn.. Mother Nature's burn salve... it works!